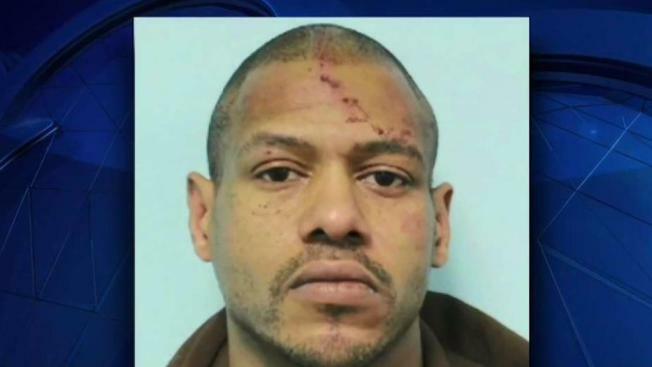 Newly released court documents say two of the three women whose bodies were found at a Massachusetts man's home in May had been bound with electrical cords and cables. Stewart Weldon, of Springfield, is being held without bail after pleading not guilty to 52 charges, including three murder counts. The Republican newspaper reports the documents released Thursday do not shed new light on how the women died, but offer a more complete account of the evidence found at the 41-year-old Weldon's home, including bindings on the women's hands and feet. Authorities have only said the women died of "homicidal violence." Weldon is due back in court on Jan. 18. His attorney has not commented on the specifics of the case but has said his client looks forward to defending himself.